As your local Farmers® agent in Othello, WA, I help customers like you identify the insurance coverage that best fits your needs. This process is straightforward and personalized to help make you smarter about insurance. I have the knowledge and experience to help you better understand your coverage options--whether that's auto, home, renters, life, business insurance and more. I take pride in educating my clients about their insurance needs, so they can understand if they have any possible gaps in coverages. Give me a call at (509) 488-5033 and I'll be happy to answer any questions you might have. 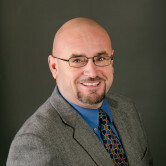 Member of Board of Directors @ CBHA. Proud client and member at CBHA. 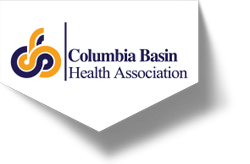 Great local Community Health Center, serving the entire Columbia Basin. Proud member of the Othello School Board. Proud to be part of the body that ensures the best curriculum and programs available for the academic growth of students in Othello.